Funding will be provided for a study into extending the Borders Railway which has been seen as a catalyst for economic growth in the region. The Scottish Government recently published the Borders Transport Corridor Study, giving two option routes for extending the railway line, possibly to Carlisle, and the UK government has now agreed to support a feasibility study. In a letter to Scottish Secretary David Mundell, Christine Grahame MSP asked when the UK Government would undertake an appraisal for the line south of the Scottish Border. Until then, a full appraisal in Scotland could not proceed. 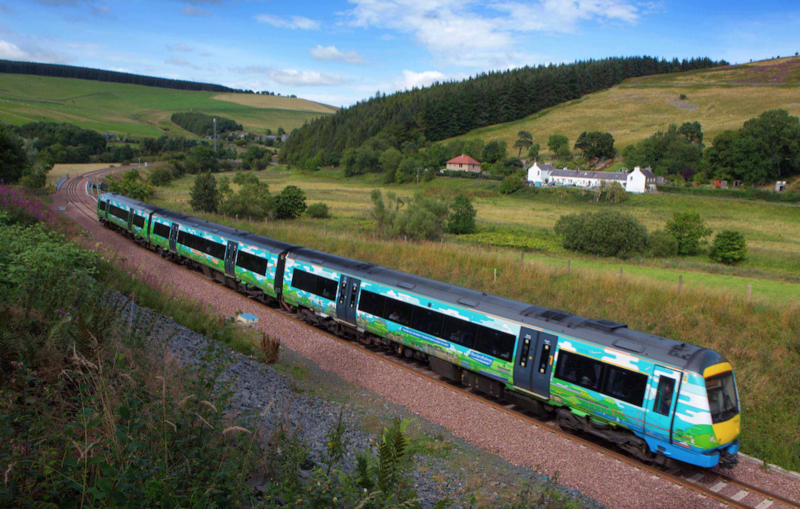 Ms Grahame said: “The Borders Railway has been a fantastic success – boosting the economy, leading to new house building and supporting tourism in the region.